Newcastle United are in talks with Tottenham about a potential move for Spurs winger Andros Townsend. The Magpies enquired about his availability on Saturday and are now considering a permanent transfer. Townsend, who has 10 caps for England, has found his opportunities limited at White Hart Lane this season, featuring in just eight matches. Newcastle have already signed midfielders Jonjo Shelvey and Henri Saivet so far this transfer window. 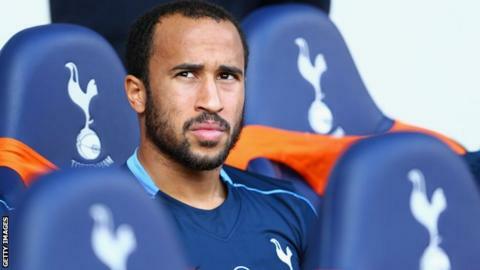 Townsend was dropped for a Europa League match in November after a row with Spurs fitness coach Nathan Gardiner.